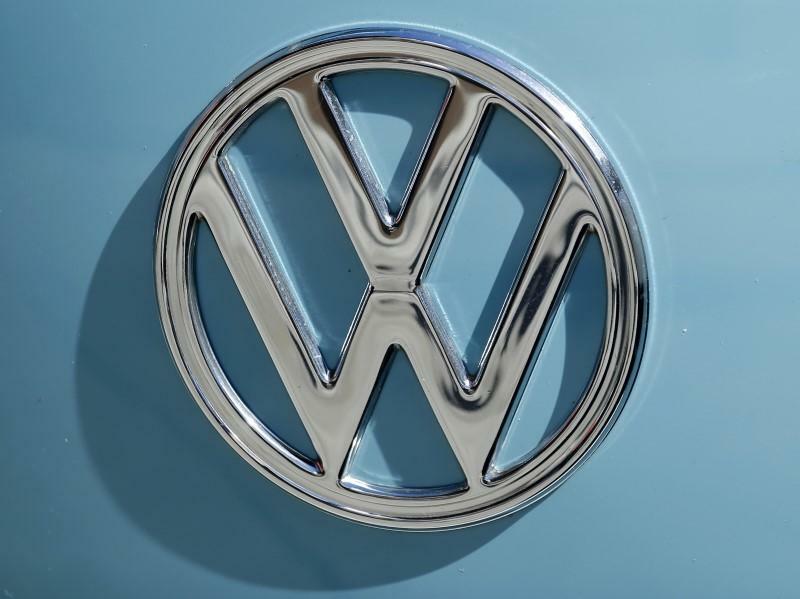 (Reuters) - Boston Retirement System, the public pension fund for Boston municipal employees, filed the first bondholders proposed class action against Volkswagen AG (VOWG_p.DE) related to the company's diesel emissions scandal, law firm Labaton Sucharow LLP said. The lawsuit, which also names as defendants Volkswagen Group of America Inc and Volkswagen Group of America Finance Inc, claims that "false and misleading statements and omissions" by Volkswagen caused its bonds to trade at "artificially inflated prices..., only to decline after the emissions scandal went public," the law firm said in a statement. The lawsuit, filed in U.S. District Court for the Northern District of California, seeks to recover damages for bondholders who purchased bonds between May 23, 2014, and Sept. 22, 2015, in sales that raised more than $8 billion for Volkswagen, the law firm said. “At the same time that Volkswagen was deceiving U.S. investors and regulators with its rigged emissions systems, it was raising billions of dollars from investors in the U.S. capital markets," Thomas A. Dubbs, a partner with Labaton Sucharow, said in the statement. Volkswagen did not immediately respond to a request for comment. The German automaker misled bondholders by failing to disclose that it had used a device in some of its diesel cars that allowed them to temporarily reduce emissions during testing, which increased sales, the complaint, filed in the U.S. District Court of Northern California, claims. The company, which faces a slew of litigation in Germany and in the U.S. by car owners and shareholders, has set aside $18 billion to cover the cost of vehicle refits and a settlement with U.S. authorities after admitting in September to cheating U.S. diesel emissions tests. In the United States, Volkswagen has until June 28 to reach a final diesel emissions settlement with government regulators and owners of nearly 500,000 2.0-liter vehicles.